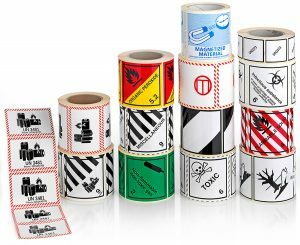 Additional to the packaging for dangerous goods CarePack Holland supplies labels, reinforced tape, absorbent materials, PE-liners and inner constructions. 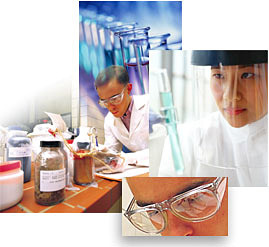 Correct use of filling material, labels and type of tape is essential to comply with the regulations. When using air transport it may be a requirement to use PE-liners in fibreboard boxes. We supply these liners for different box sizes.